Fill this online form for an estimation of the cost for your affordable lawn care maintenance. Quick answer. 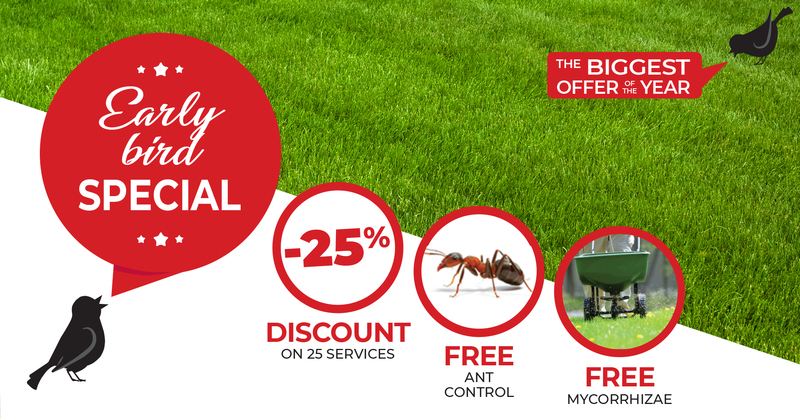 to get our biggest offer of the year!